A thousand years ago, the once powerful Twilight Empire fell in the wake of destruction of an ancient demon released from imprisonment. The tragedy left only one survivor of the royal bloodline: The Moonlight Princess, who has recently returned from exile to oversee the ruins of the Twilight Temple. She now seeks out powerful warriors to aid her in a fighting a new evil that threatens the last remnants of an era she once called home. LV100+ and Shifting Sky I+ characters may speak with Inna Woo in Sundown Town (126,591) to receive the Journey of Adventure quest. 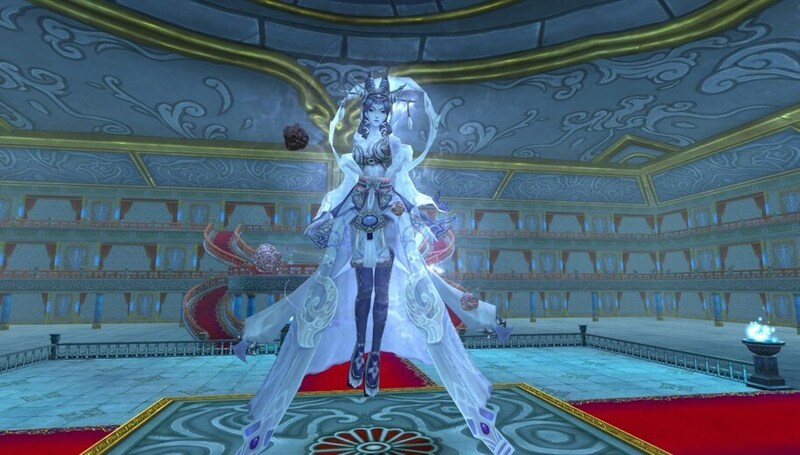 Complete it to get 5 Moon Ode Orders, which are required to enter Twilight Temple Revisited. 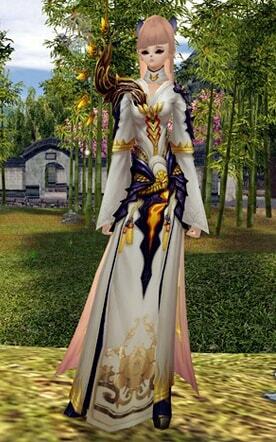 Characters that meet the entry requirements may also use Illusion Stone Twilight Temple Revisited to enter the instance directly. Players may receive 1 Moon Ode Order (bound) once a day from the Streams Order Envoy at the instance entrance or Ticket Vendor Luto in the Faction Base. Moon Ode Orders expire after 24 hours upon receiving them. Sealed Moon Ode Orders may also be obtained from killing Twilight Wraiths. Sealed Moon Ode Orders are tradable versions of Moon Ode Orders that do not expire. They become bound upon use in inventory and will expire after 24 hours. Twilight Wraiths spawn outside the instance entrance every day between 16:00 and 22:00 server time. Larger amounts of them will spawn at 20:00 every day. If enough are killed, a giant Wraith Golem will spawn. Kill it to get a lot of Sealed Moon Ode Orders. 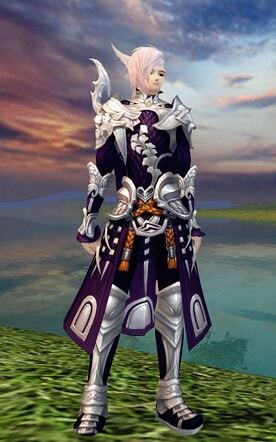 The Twilight Warsoul gear set is now available. These legendarily powerful equipments can be crafted directly or upgraded from Rank 8 or 9 gear. 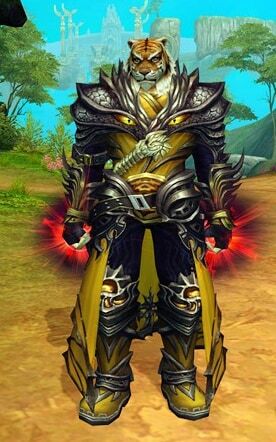 There are 3 types of Twilight Warsoul gear: Heavy, Light, and Arcane. Materials needed to craft Twilight Warsoul gear can be found from the new instance Twilight Temple Revisited. These materials will be tradable among players. Twilight Souls are the ancient souls of warriors that once served the Twilight Empire. Found inside Twilight Temple Revisited, these new items can be infused in Twilight Warsoul gear to alter or improve their attributes. 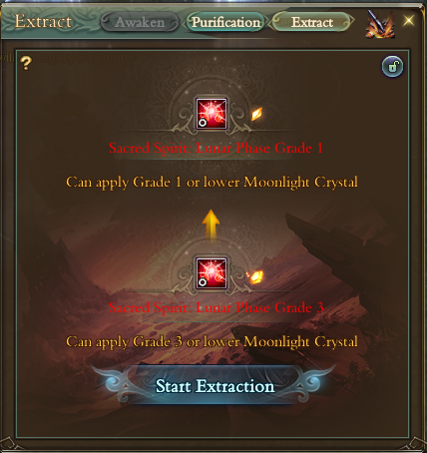 There are 4 new functions specific for Twilight Souls: Awaken, Purification, Extract, and Decompose. 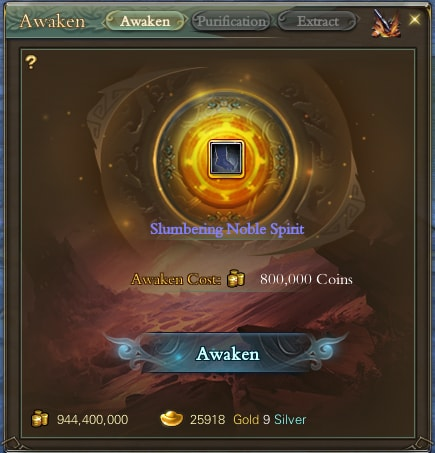 The Twilight Soul must be awakened first before it can be infused into Twilight Warsoul gear. 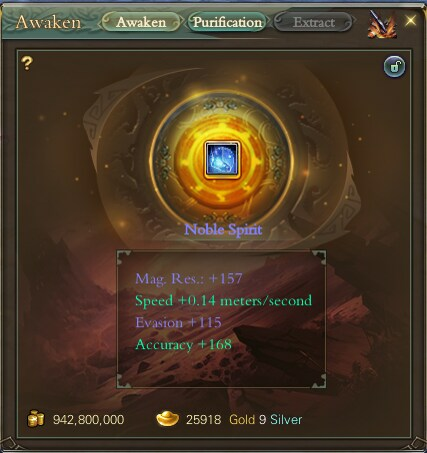 This can require either Coins or Gold depending on the Soul. 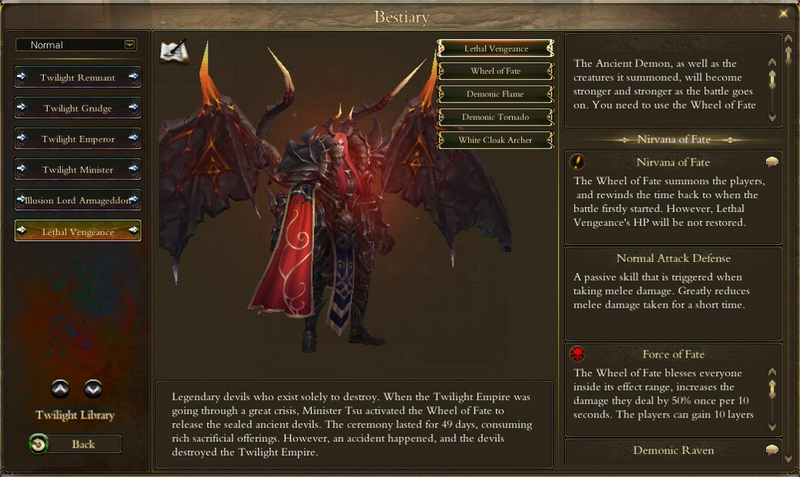 Twilight Souls can undergo purification to change its base attributes. This process allows the players to replace individual attributes with ones that are more suited to their liking. 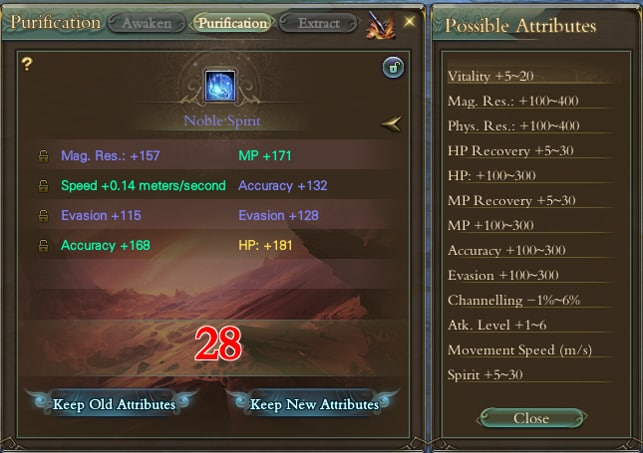 The attribute amount resulting from purification will be random within a given range. The Warsoul Repository is a new function that players can access from the inventory. 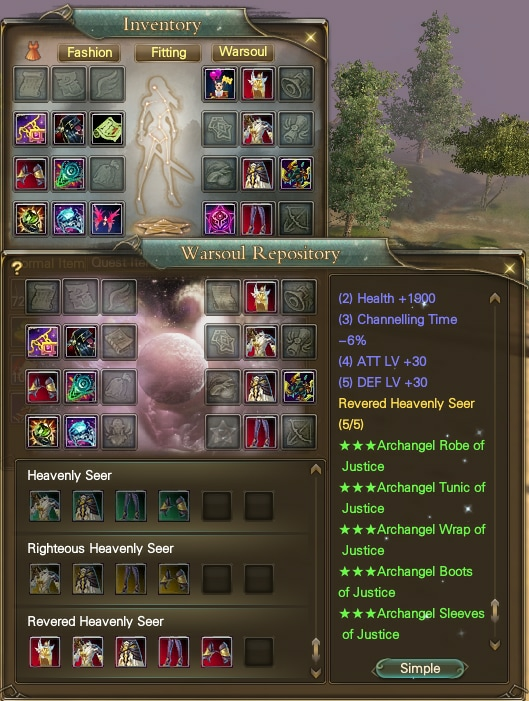 This repository will allow players to “bank” their gear so that they may still benefit from their attributes even while equipping other gear. Access Warsoul Repository from the inventory. Gear will be cataloged in the Warsoul Repository when acquired. Removing gear from player possession will not affect the catalog. Players may mix and match gear in multiple slots to reach new heights in power and customization. 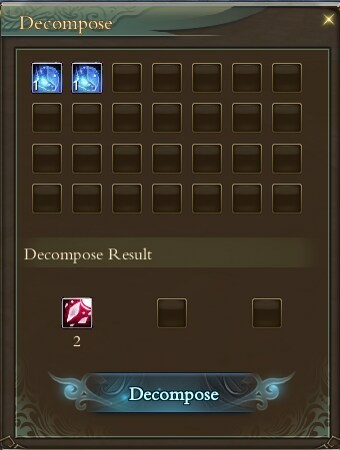 Warsoul Repository will require Warsoul Gems to function. Warsoul Gems can be acquired from completing Twilight Temple Revisited or purchased directly from the Boutique. Updated with information about Twilight Temple Revisited. 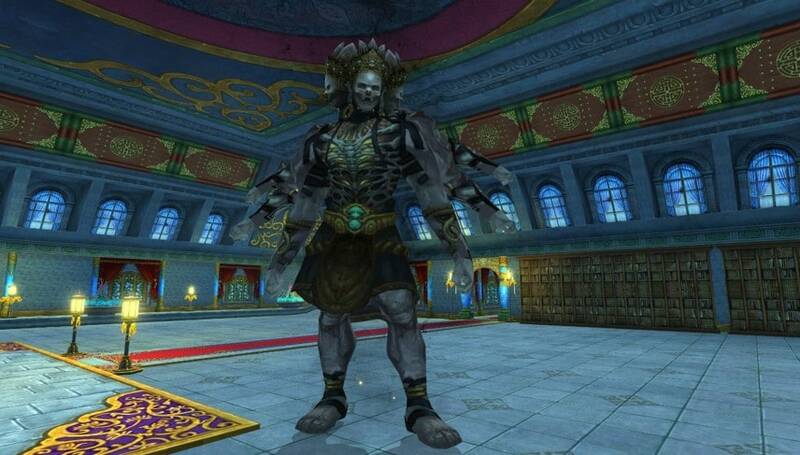 Twilight Temple Revisited and Icebound Underworld are added to the Faction Chivalry Point system and share the same Faction Goal with Flowsilver Palace and Uncharted Paradise. 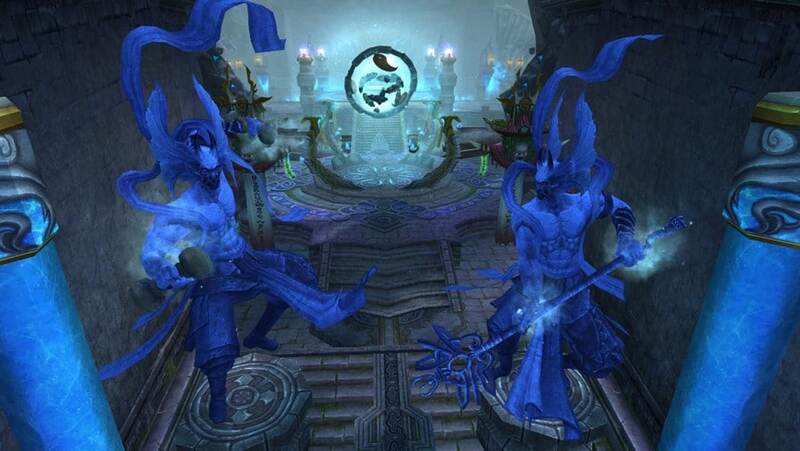 Players can team up with their Faction members to complete the 10th stage in Twilight Temple Revisited and Icebound Underworld for the Faction Goal. They can also team up with Faction members to explore the instances to gain daily Chivalry Points and Fund. Dragon Orbs from Event Shop can now only be used for bound gear. 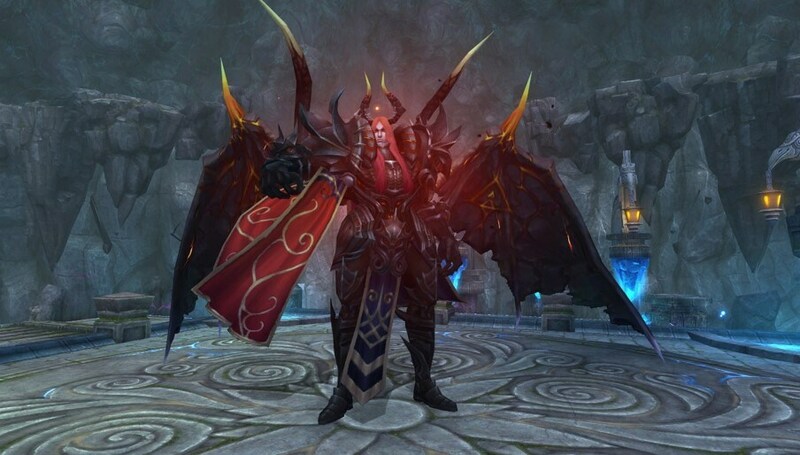 Warsoul Gem – Required item for Warsoul Repository to function. Can also be obtained from completing Twilight Temple Revisited. Soul Shackle – Enhances effects of Twilight Soul purification.